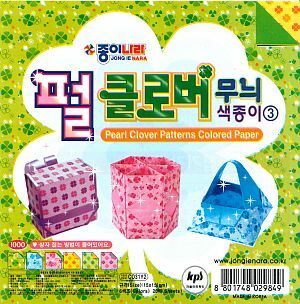 With this package you will no longer have to look for the right paper, colour combination and then on to cut to the right size. 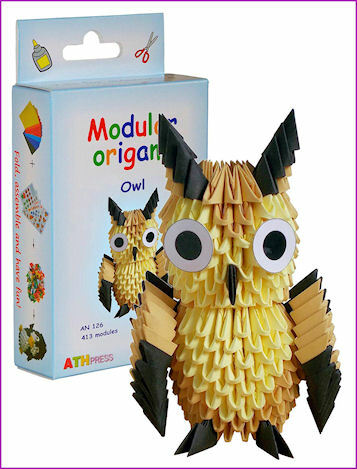 In this Pack you will find all the paper in the right size and colour to make an owl according to the original block folding technique. Furthermore, you will find a detailed description in English, supplemented with drawings and photos in colour printing, so that the steps are easy to follow. The owl is about 8 x 13 cm and to prevent the owl by frequent picking up will falling apart, we have treated the finished owl with varnish glue (j.hl.003). 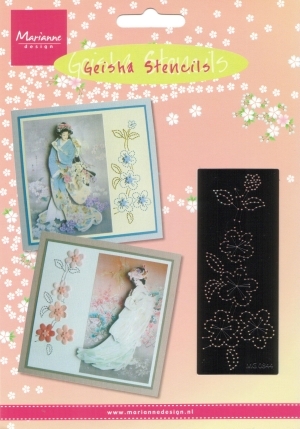 Content: 413 sheets in the size 5 x 3 cm and a detailed description in English.